Customize your countertops with the recycle glass called Bio-Glass at Stone Surfaces in Woburn, MA. Contact us today and get more information. 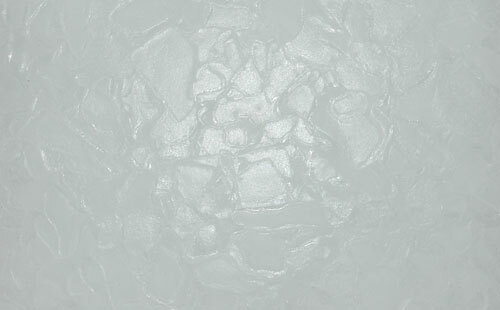 Bio-Glass is made of almost 100% crystalline silica in the form of quartz containing 70-72% weight % silicon dioxide. 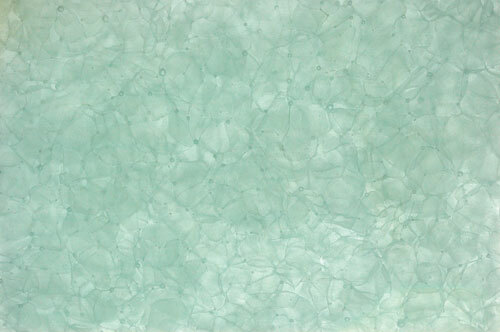 Bio-Glass consists of 100% recycled glass. Bio-Glass colors depend on recycled components (hollow glass, tableware, and/or factory shards).